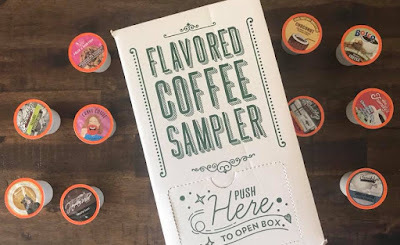 A Sampling Bee: Two Rivers Coffee Flavored Sampler Pack Review & GIVEAWAY!! 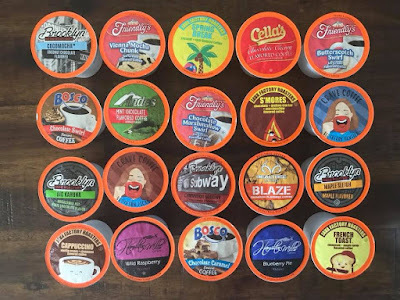 Two Rivers Coffee Flavored Sampler Pack Review & GIVEAWAY!! Welcome to A Sampling Bee! 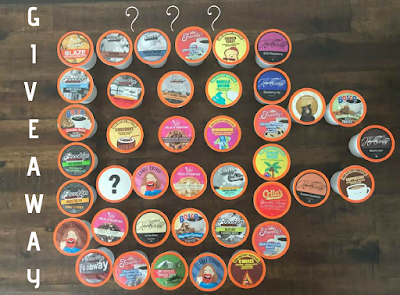 For the month of July, Two Rivers Coffee is giving one lucky winner the chance to try a 40 count sampler of flavored coffee k-cups! The Two Rivers Coffee Company was launched in 2012. They currently have over 60 different coffee products, a broad selection of different teas and hot cocoas. 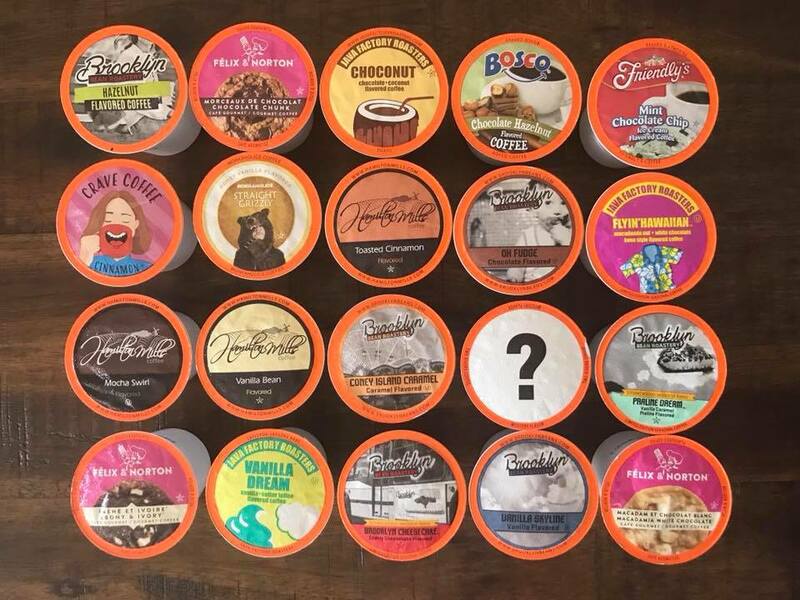 Today, Two Rivers Coffee is a leading independently owned single serve beverage company. Their products are distributed nationwide to thousands of retailers as well as available online. 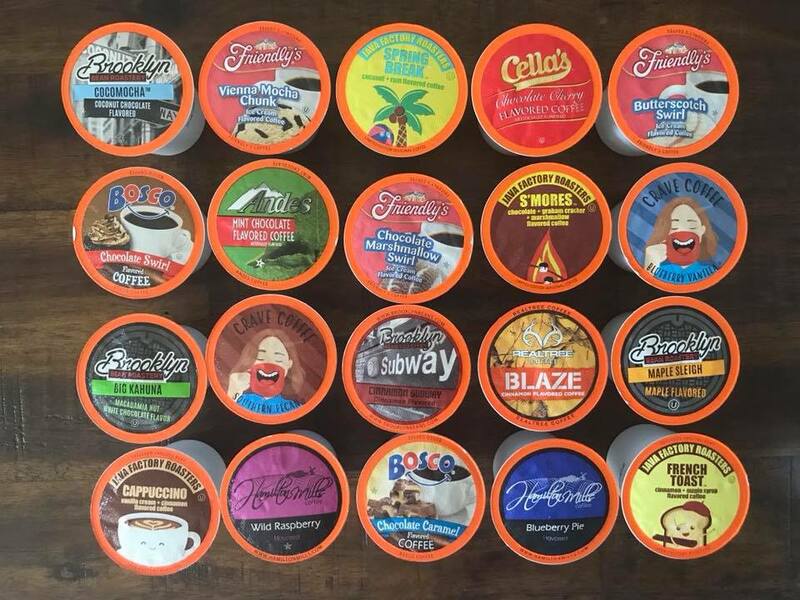 Two Rivers Coffee manufactures single serve coffee for its own brands as well as licensed products for established brands and provides private label brands for other roasters and retail chains. Two Rivers Coffee also make single serve teas, hot cocoas, ciders, and cappuccino drinks under its own brand as well as high end licensed brand names, and is currently in discussions to provide other gourmet hot beverages. Two Rivers Coffee makes excellent flavored coffees! I really enjoyed the French Toast flavor from Java Factory Roasters, the Southern Pecan by Crave Coffee and all of the Brooklyn Bean Roastery flavors. The Sampler packs are great because I can try several different flavored coffees. The flavored sample pack contains an amazing variety of flavors. This sampler pack is great for a party. I received a TRC Flavored Sampler Pack in exchange for my honest review. All opinions are my own. Always! 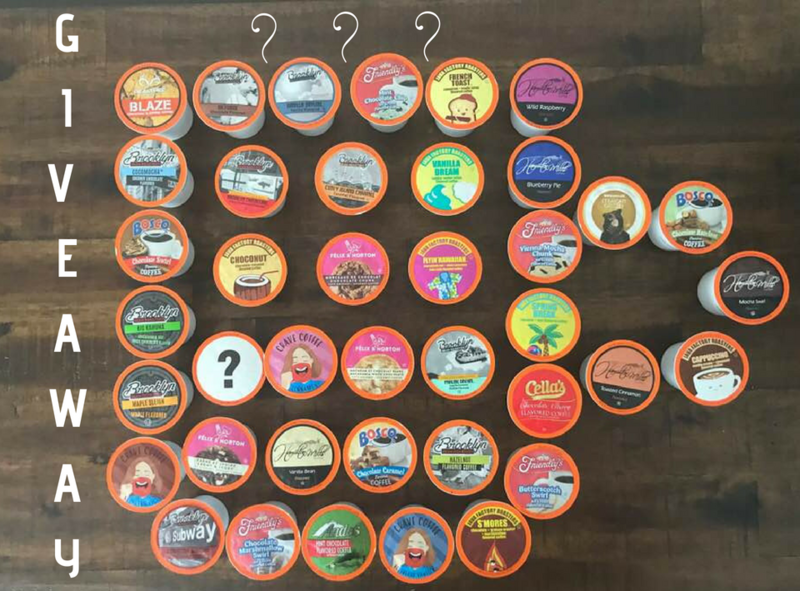 Enter to win a 40 count Sampler Pack from Two Rivers Coffee! One winner will be chosen and contacted via email. US only. Giveaway ends 7/31/18. Good luck!! I'm most excited to try Bailey's Caramel. I'm excited to try the Friendly's Butterscotch Swirl! Thanks for the chance. I am excited to try the Southern Pecan flavor.